We have received a very positive reaction to our mandate and it is clear that there are many people who agree that independent fans need a strong voice to air concerns Irish supporters have going forward. The FAI had promised to introduce a new ticketing scheme called Fans Direct. So far, the Association has not delivered any clarity on the scheme and there seems to have been no progress on the points system which was supposed to be implemented before Ireland’s play-off clash with Bosnia last year. It is also quite clear that the only people who will be judged on their previous attendances at Ireland matches are independent fans as the points system will not be introduced for FAI affiliated Supporters Clubs. However, we do understand that many clubs have their own loyalty system in place and this must be welcomed. We feel that every fan should be treated equally, be they independent fans or in Supporters Clubs. 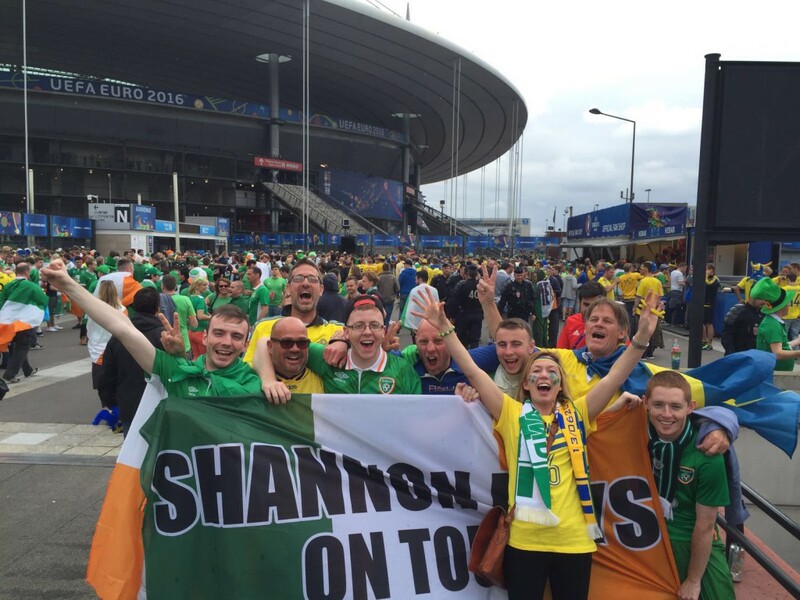 The FAI says that 30% of tickets for World Cup qualifiers will be allocated to Ireland fans. This number needs to be revised urgently. We are also seeking nominations for fans to form a working group and who can speak on behalf of everyone that has signed up. For the latest info please read these two threads.